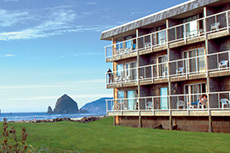 Great restaurants, shopping and Oregon's most famous rock too. 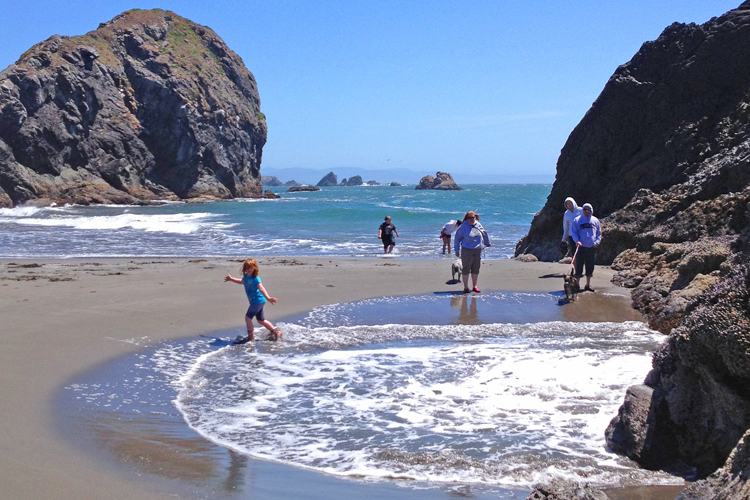 There is magic here! 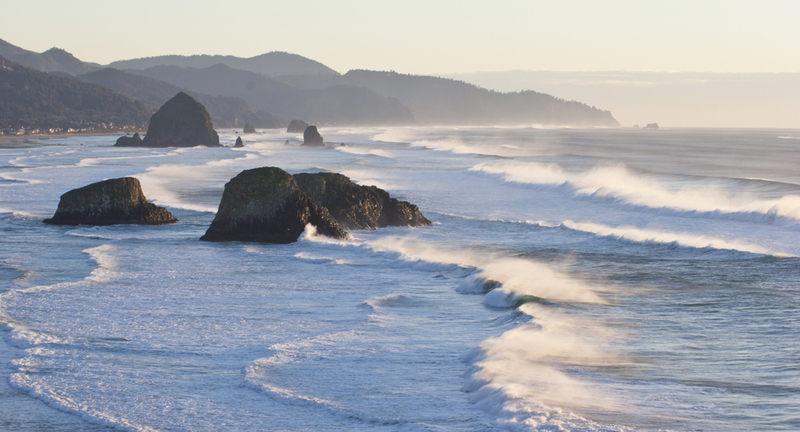 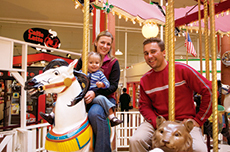 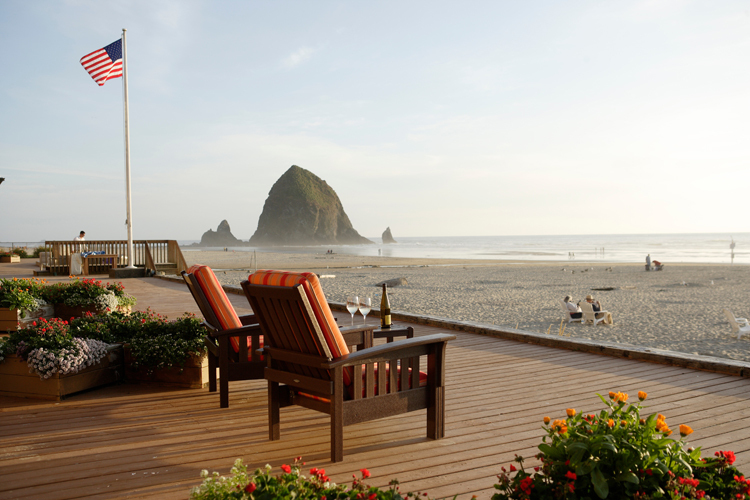 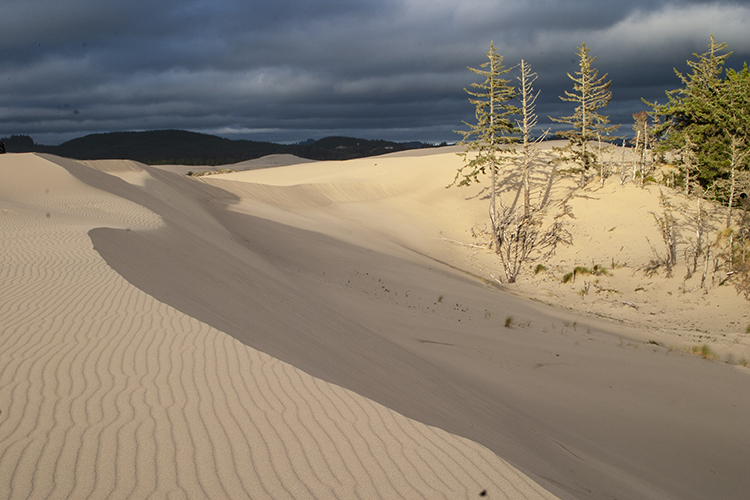 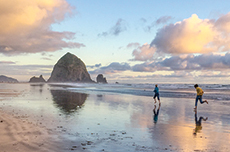 We welcome you to Oregon’s Adventure Coast, where the land meets the bay and the sea. 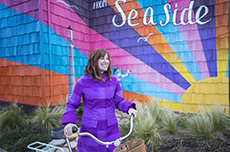 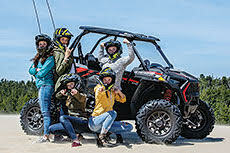 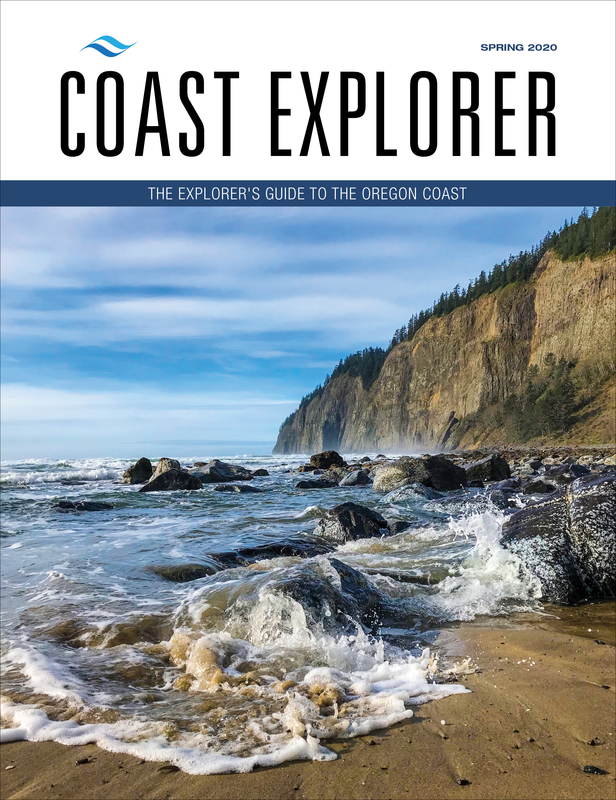 Subscribe to Coast Explorer Magazine now and don't miss another issue featuring our beautiful photography and design, interesting feature stories and guides to coastal attractions, events, dining, shopping, arts and lodging.